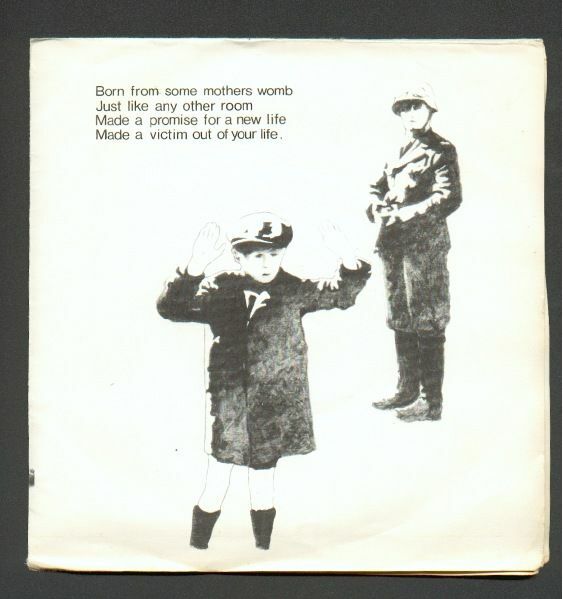 - Fold-out sleeve by Bernard Sumner. 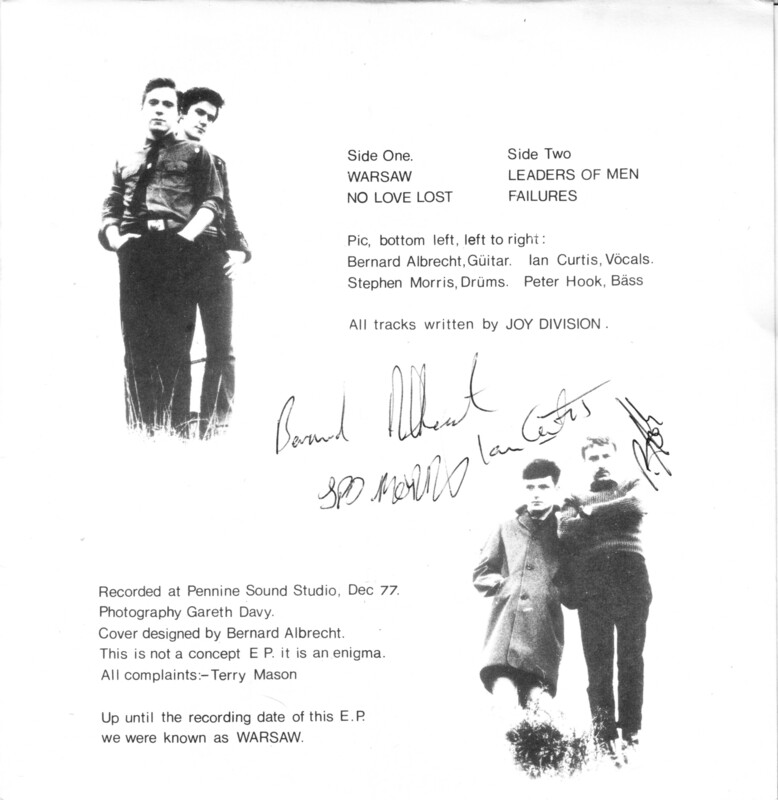 ** Ltd to 1200 copies. 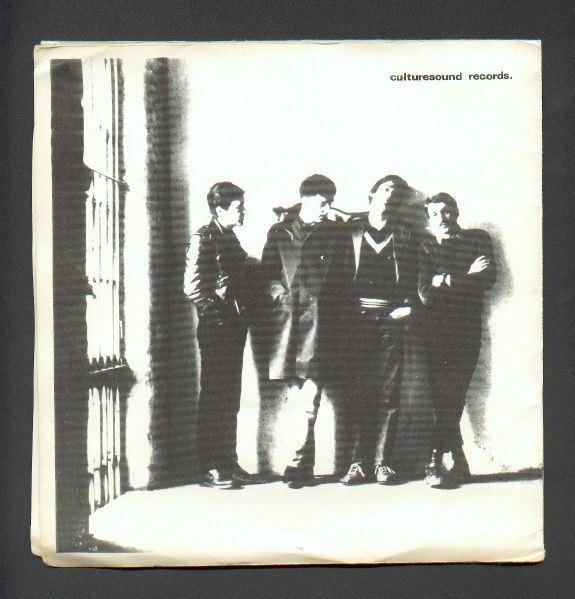 Sleeve design by Steve McGarry ; scaffolding photography by DB Glen. 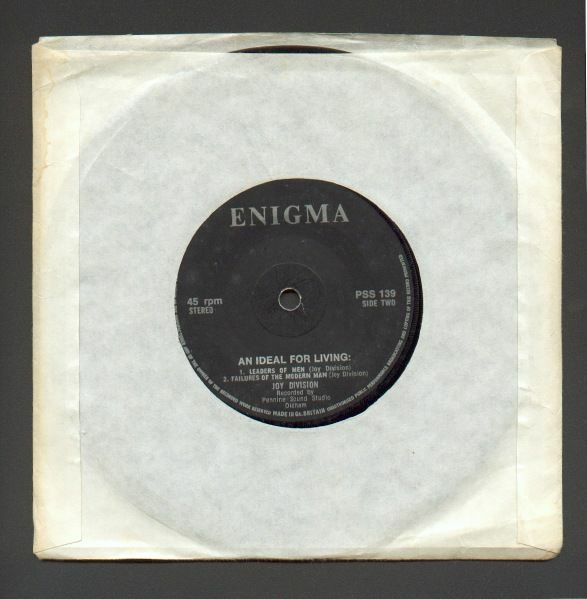 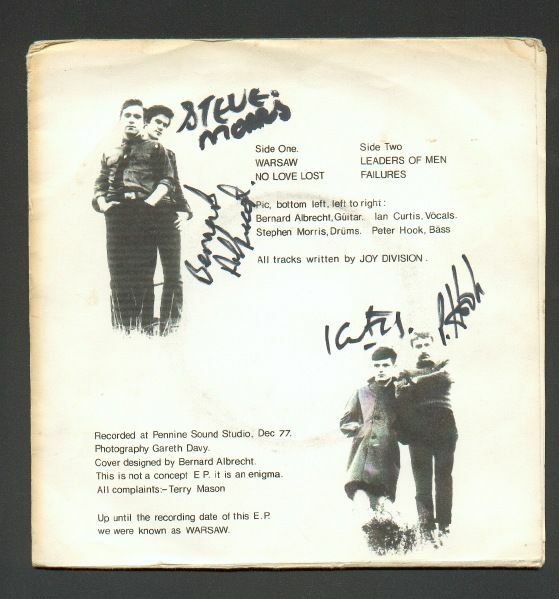 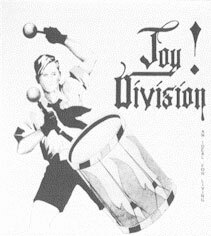 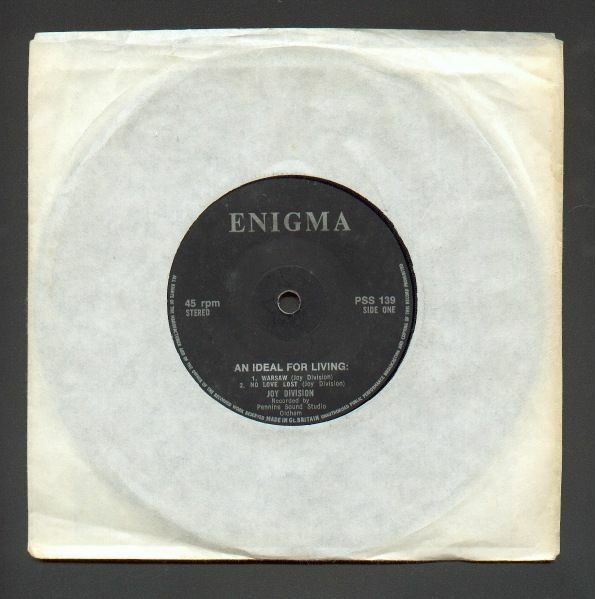 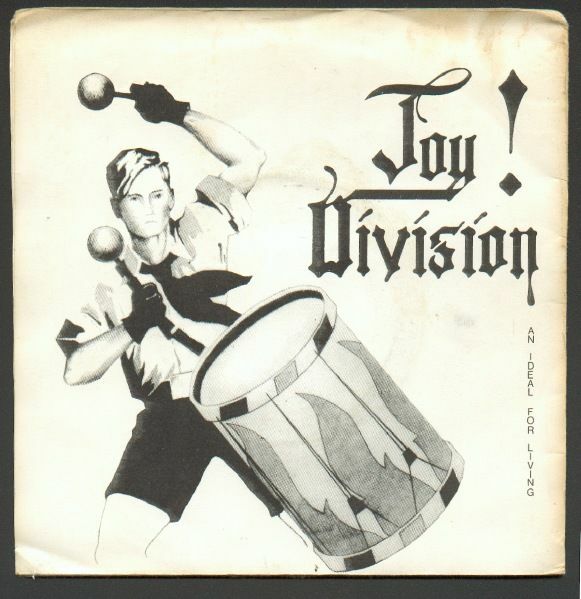 This reissue was prompted by the poor sound quality of the 7", some copies of which were sent to journalists with a disclaimer(2pg letter from Steve Morris).